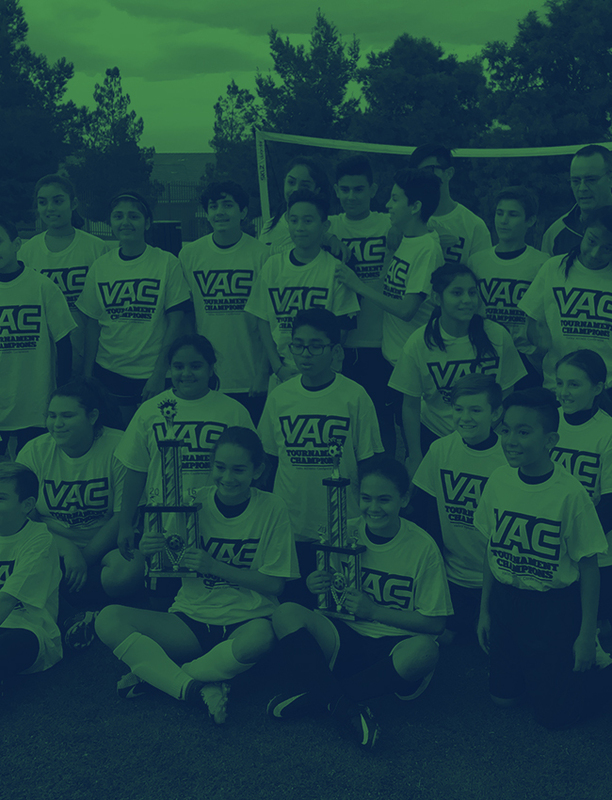 We are excited to announce we’re hosting an OSA Soccer Camp at SLAM Academy of Nevada. June 25-29, 2018 for players ages 10-17. An OSA Soccer Camp is a high quality instructional camp with small and personable groups. They coach to help players improve. 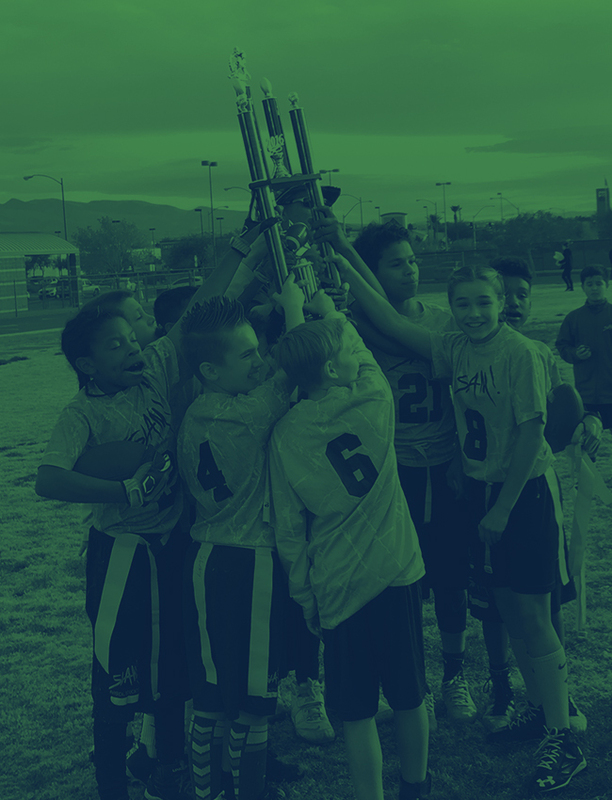 Their mission is to inspire players that if you Believe in it® and back that up with hard work, anything in life is possible. OSA Coaches are former pro and college players with an infectious passion for the game! Limited spots available! OSA Camps sell out! Sign up quick to reserve your spot! They are helpful and responsive!